In the modern era, technical translation has become essential for thousands of companies that produce and sell their products worldwide. Due to the complication in the content of the technical document, technical translation is not an easy task. 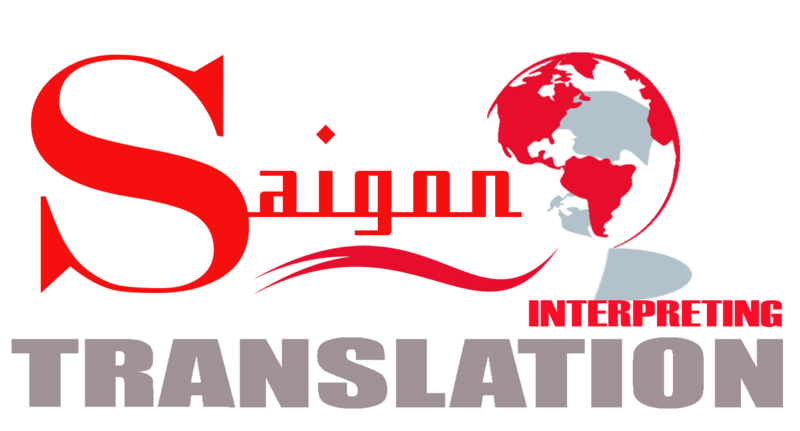 With over 12 years of experience, Saigontranslation understands the customer’s demand for technical translation. Therefore we are here to help you overcome the language barrier. Saigontranslation is a full-service translation company. With 130 in-house staff and more than 3,000 freelancers worldwide, we can work in over 50 language pairs including all the major English, Middle Eastern, Chinese, Spanish languages. We work with specialist translators, who use translation tools to assist them with technical aspects and to ensure consistency from one translation to the next. Saigontranslation has partnered with large companies, namely Toyota, Honda, Kobelco, etc.. in many professional translation projects. Our clients gave us excellent feedbacks after they received their translated documents.